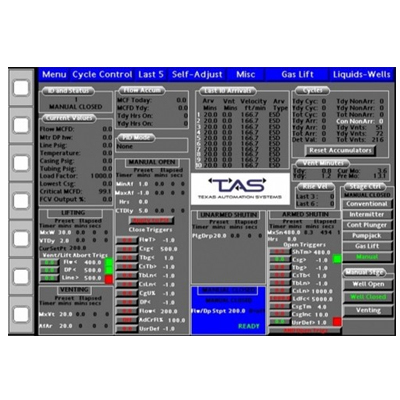 Through the process of building custom solutions for our clients, TAS has developed numerous quasi-standard solutions. These solutions are quasi-standard in that “out-of-the-box” they provide most of a client’s required functionality and then with minimal customization meet all of their needs. This approach provides the client with a shorter delivery time and lower cost. Give us a call if you are interested in discussing any of these solutions or a completely custom solution. 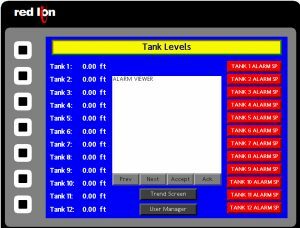 Provides a graphical, real-time display of tank levels in the tank battery. An enhanced version of Tank Commander. It adds well ESD based on user defined conditions. A mobile tank vent monitoring system. 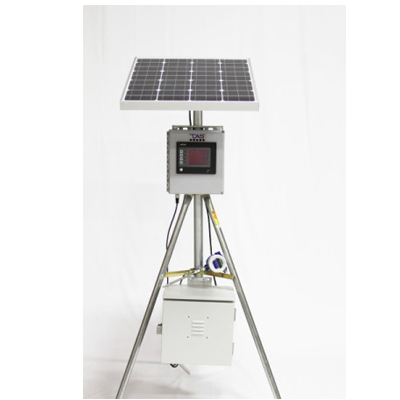 This unit is designed to help oil/gas producers measure the flow from their tank vents to determine how close they are to the 6 ton/year VOC limit. 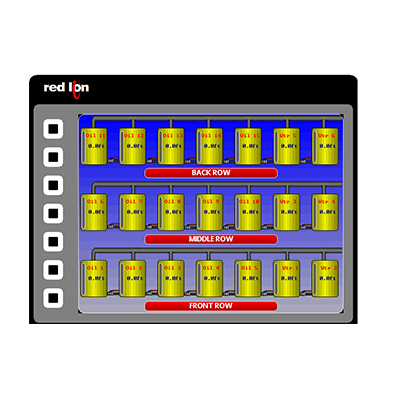 Adds a HMI interface to the Production Manager function in a ROC RTU. 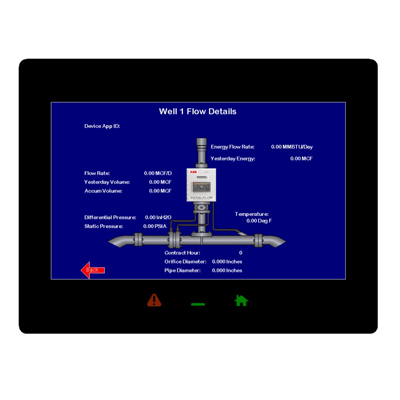 Customized HMI that makes configuring a Totalflow graphical and easy. 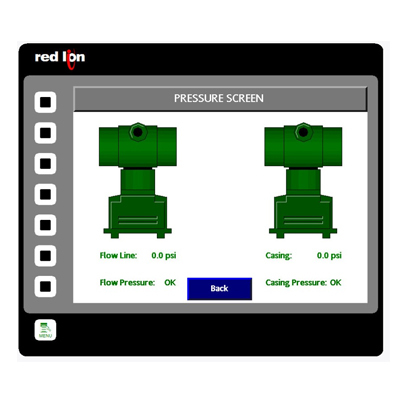 Simplifies and increases the safety of tubing and casing pressure monitoring. Quick disconnect fittings and cables makeworkovers and maintenance simple.